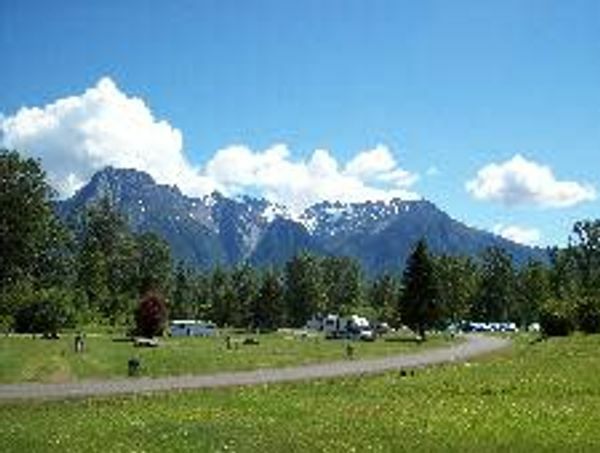 Many British Columbia privately owned and operated campgrounds offer tent sites. 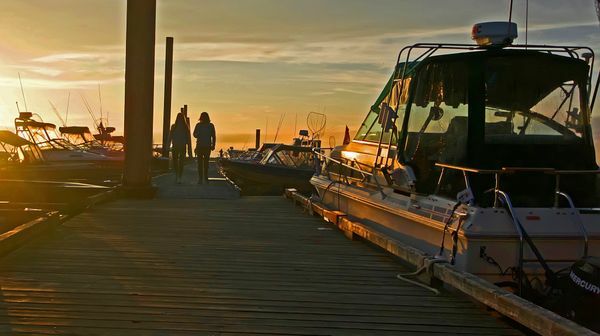 They are located in all regions of the province and situated amid some of BC’s best scenery – by lakes and rivers, near mountains, in valleys and forests and by the ocean. 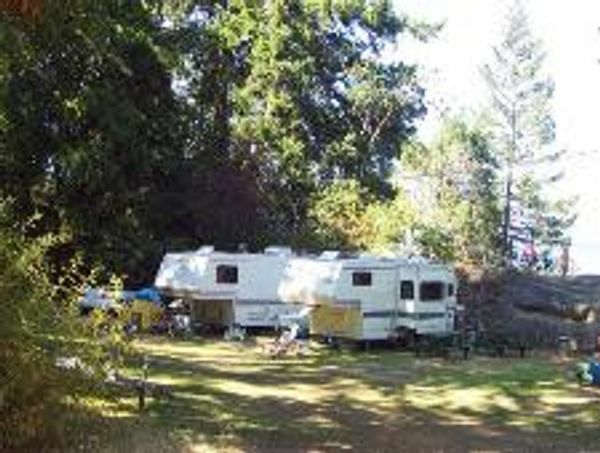 Some campgrounds will provide electrical and/or water hook-ups at each site or there may be a central tap for drinking water. Group tent sites are also offered at some campgrounds. 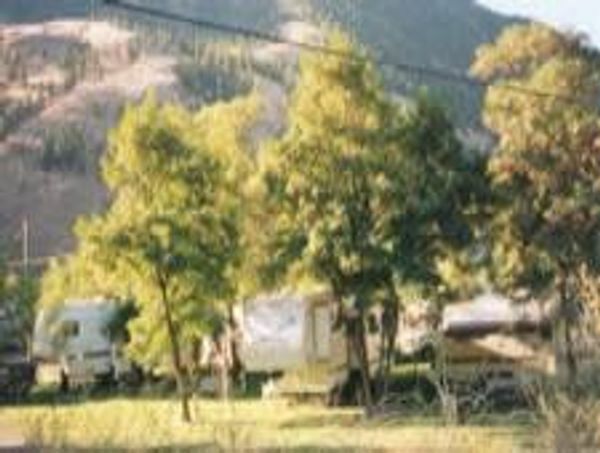 Tent camping sites generally cost less than campsites with full amenities, and most allow access by car and permit the car to be parked on the site. Tent sites may have access to a group cooking area or outdoor kitchen with a place to wash dishes. 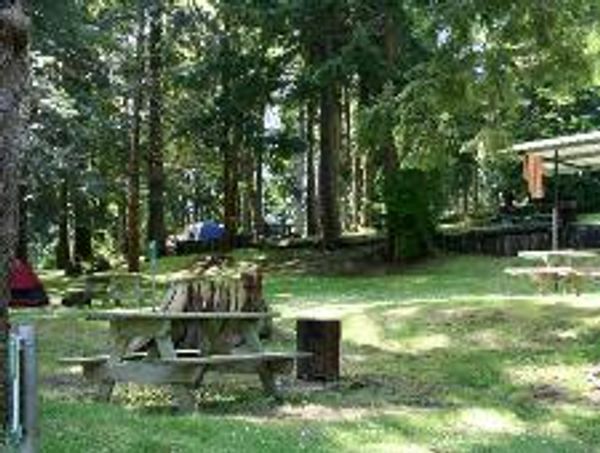 Firepits are included at each campsite or in the group tenting area. 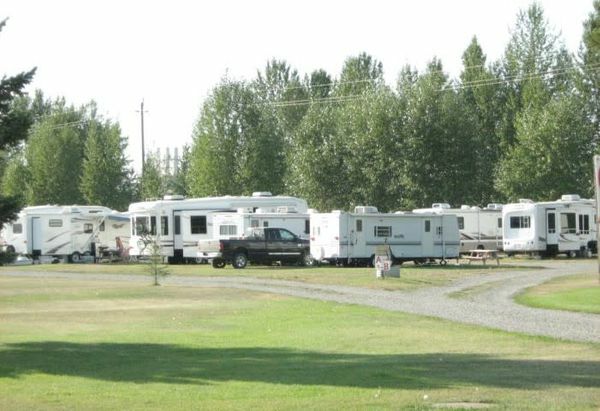 BC campgrounds that offer tenting sites also provide restrooms and showers and often a Laundromat. 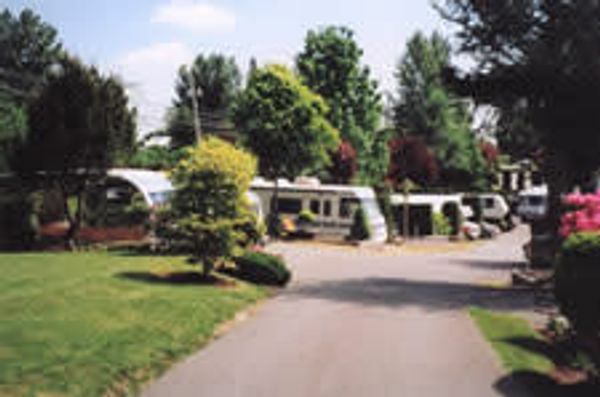 Whatever your tenting preference, you will be sure to find a British Columbia campground to suit your needs. 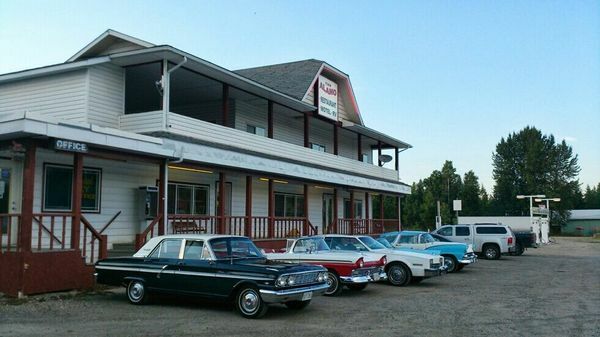 For advice and camping tips, visit our FAQ.